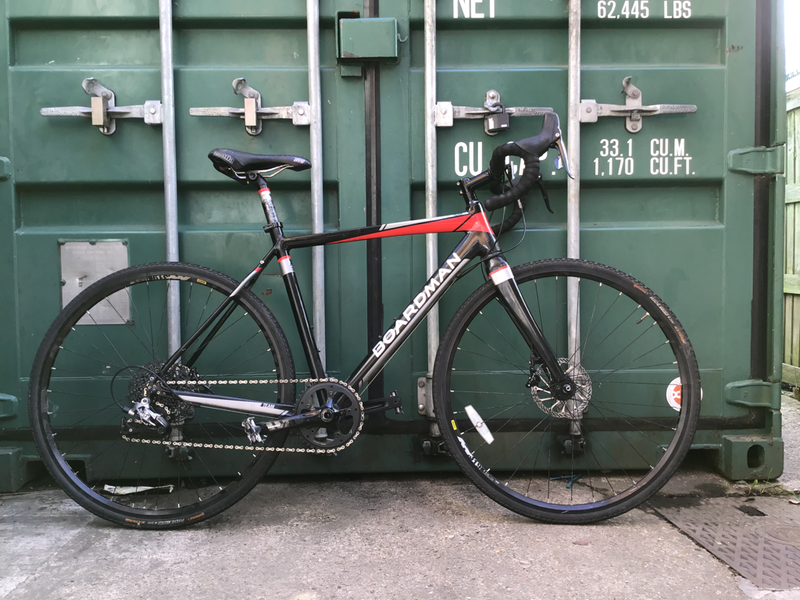 We deliver and collect any service or purchased bike in this area. This will be where we tell you about all the exciting things going on @ John's and in the wider community keep an eye on this section. 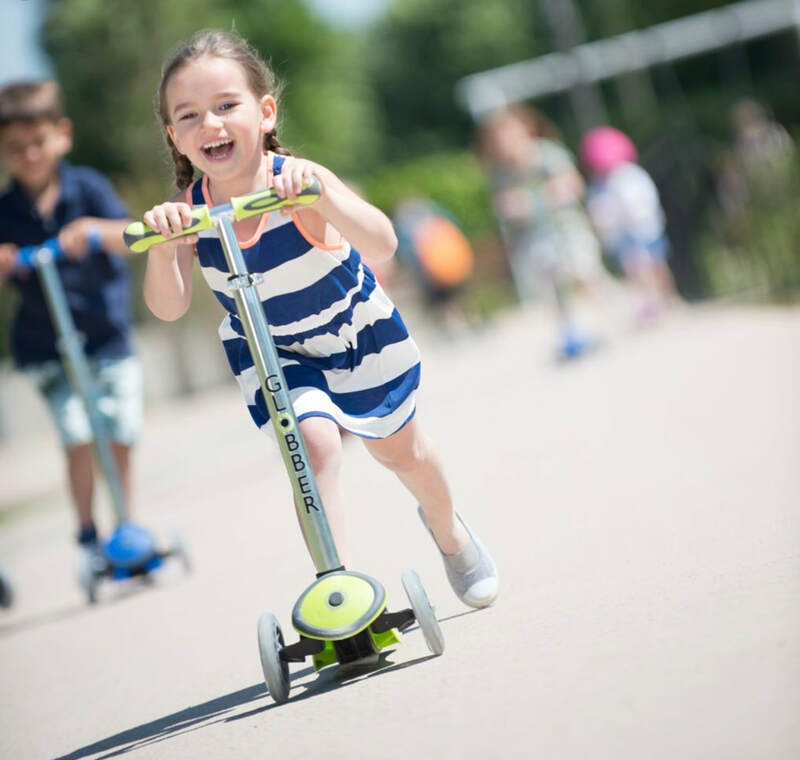 If you’re looking for children’s bicycle lessons we can recommend cycle confident. They offered 2x2 hours free lessons. You can contact them at www.Cycle confident.com. Would you like to learn a new skill. We have designed some great maintenance courses for you to take part in. Learn to fix a puncture like a pro. This includes understanding tyre sizes; knowing what to look for as the cause of a puncture; how to repair an inner tube; and easy tyre and tube removal and install. Learn how to look after your bicycle properly. This includes checking tyres and pressures, lubrication, problem spotting, and cleaning. An essential course if you want to keep your bicycle running smoothly. Are your brakes taking forever and a day to engage, do they make a horrible noise, do you just want to know how they work. Here we will be looking at the different braking systems available. How to change and properly align pads and spotting when they are worn down. We will also look at changing cables. Spotting when this is needed and how to do it properly. Here you will learn to index gears: understanding why they can give us problems, inc those annoying noises you just don't understand and how to change gear cables. If you would like to take part in any of these please email or give us a call. Just a couple of our customers recent custom builds. You can drop any of the above off at the shop and we will make sure it gets to those in need. Many thanks in advance. Check out www.cyclefox.co.uk we are a partner to this great initiative. We are now doing bike hire prices start from £6 for a half day. Road, mountain, and hybrids are all available. Please get in touch for more details. 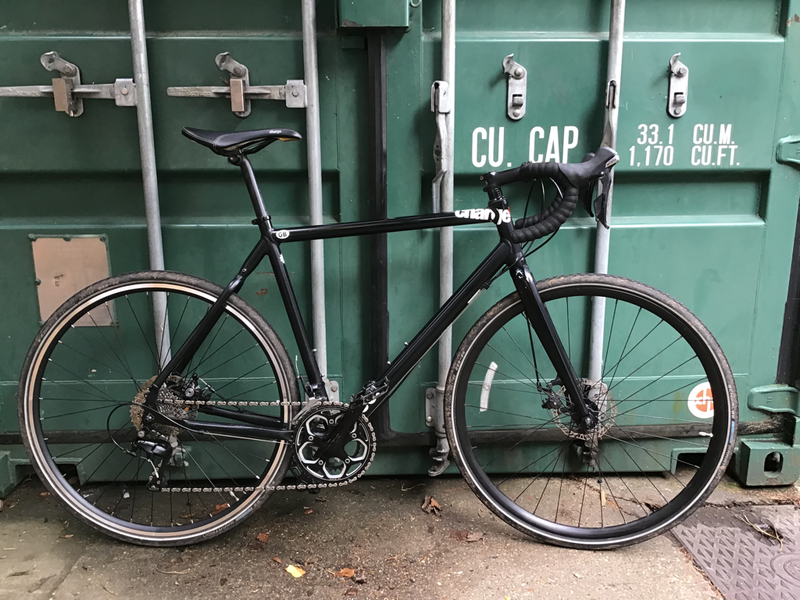 We are a member of the Cyclescheme, Cycle solutions and Halfords bike to work schemes and you can get you new Raleigh or Forme bike here in store click on the link to find out more and visit our new bikes page to look at the range of bikes available. 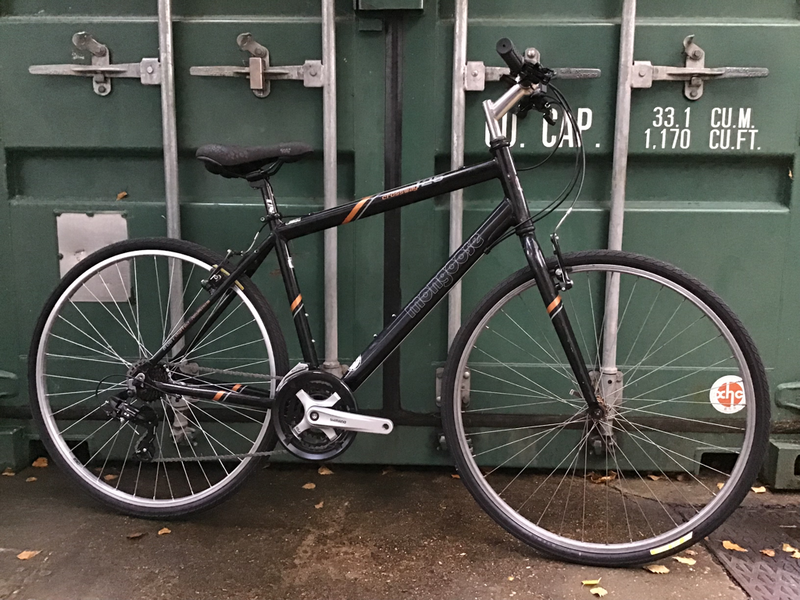 We have lots more used bikes that aren't on our pre loved page. Please get in touch with your requirements. 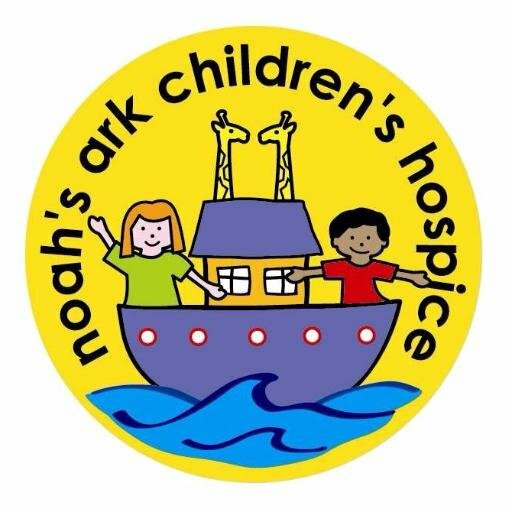 We are proud to announce that the charity we are supporting is Noah's Ark Children's Hospice. They will be opening a rest-bite centre here in Barnet and we will be doing everything we can to support them. Keep an eye out for notifications of cycling events. If you have a Brompton we repair and service these as well. Our mechanic is a fully trained Brompton mechanic with several years experience working on them. Getting to us couldn't be easier. The following buses run to our door 34, 234, 263, 107, 307, 84, 326, 384, 634. 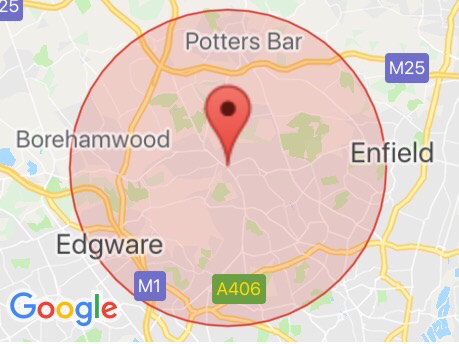 High Barnet underground station on the Northern Line and New Barnet overground station are also only a few minutes walk away and there is plenty of free parking around the shop. 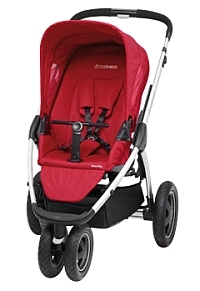 We repair pushchair punctures and have tyres if you need them. 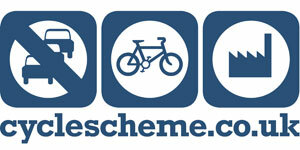 Wheelchair punctures are also in our remit. You can pull up outside the shop and we can repair while you wait. Also if you are elderly and have a walker we tighten the brakes free of charge. If it need a new cable this is billable. We do nutrition and have a selection of drinks, energy bars and gels. A couple of recommendations to improve your well being. If you're looking for an osteopath we can highly recommend Stephany. For some great physio see Rush. Alan is great if your looking for a personal trainer. Welcome to the newest bicycle shop in Barnet. 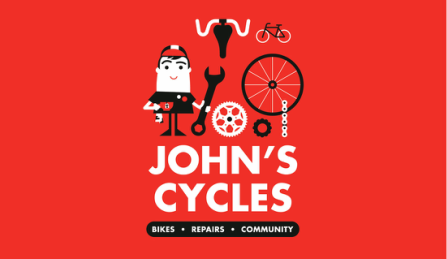 New & used bikes, spares, accessories, helmets, servicing, & repairs are all available. Based in the Borough of Barnet our aim is to serve our community to the upmost of our ability. Be it helping you select which bicycle is right for you or keeping you on the road with our repairs department. Our knowledgable staff will be more than happy to advise on equipment and accessories. All of our bikes are professionally serviced by our Cytech mechanic before sale, so you can be confident in your purchase. We are proud of what we do and we want you to love your new bike! 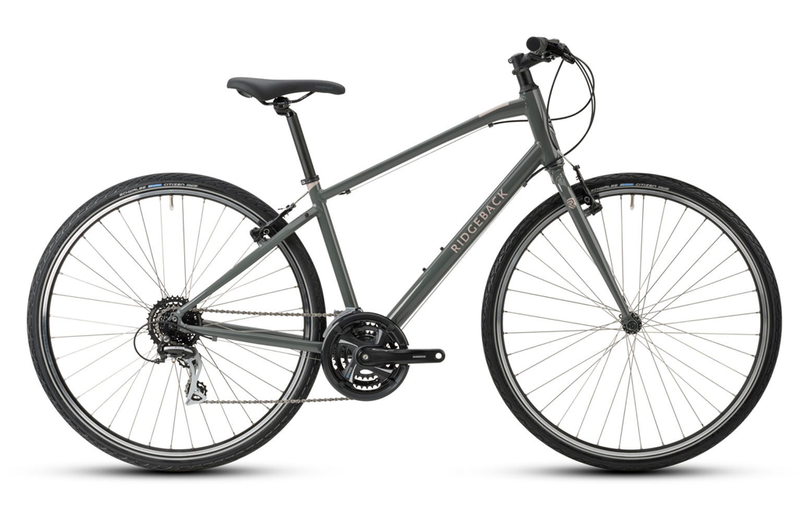 You can choose from a selection of quality Men's, Women's, and Children's bikes. 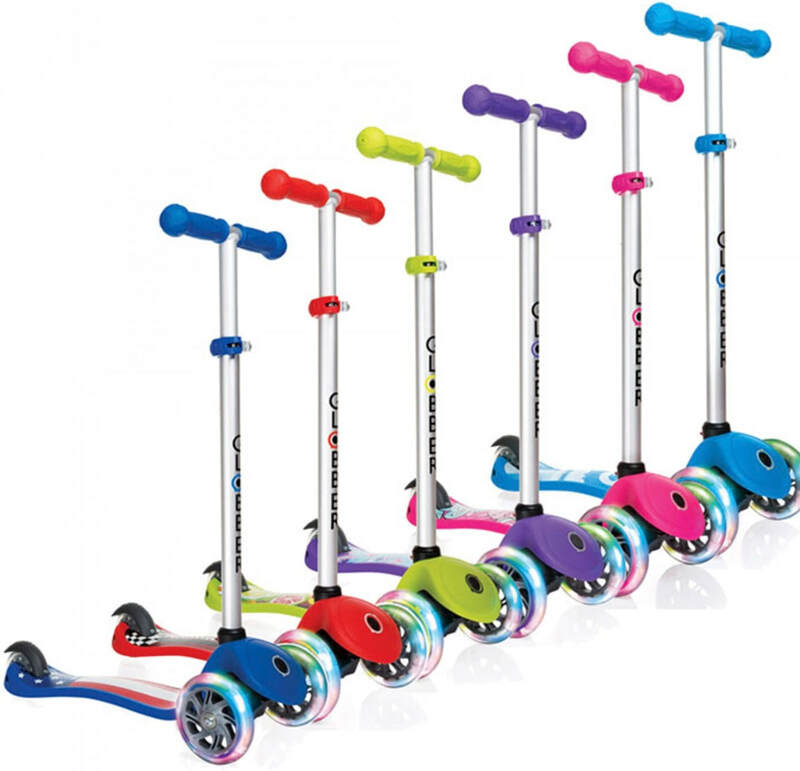 They include Hybrid, Town, and Mountain bikes, to suit your different riding styles. Our mechanic prides himself on his work and has been in the business for a number of years. We can repair most problems, please get in touch with your requirements. including tyre replacement where necessary. Adjust / check brakes, gears, headset, & bearing (where necessary). Check chain & cog wear. Adjust / lubricate where necessary. Inflate tyres. Check for wear/ minor true up of wheels. Replacement parts fitted at extra cost. We offer a FREE collection and return service on full services in the Borough of Barnet. We also have a free call out service on other repairs with a minimum spend of £20. Any dropped repairs must be collected within 7 days of completion. A £5 a day Storage charge will apply thereafter. Uncollected repairs will be disposed of after 28 days to recover costs.